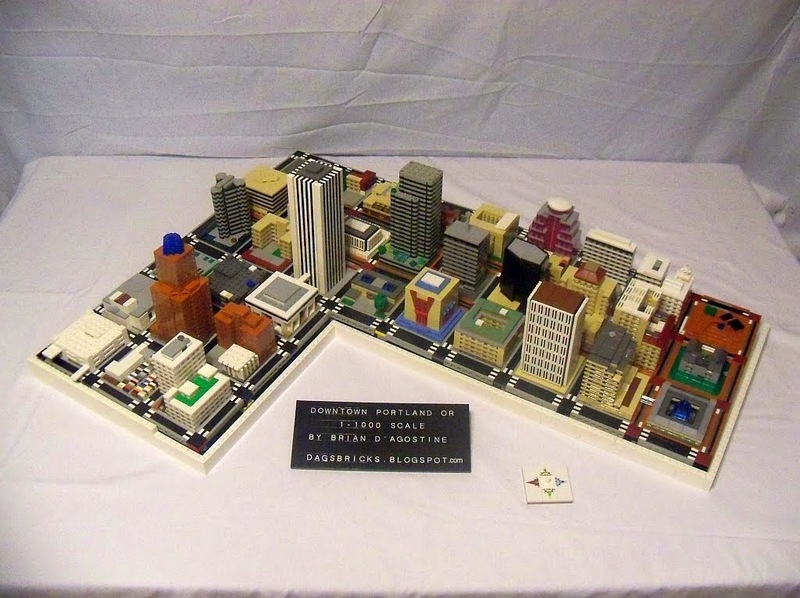 Dag's Bricks: A LEGO Museum? BRIX is coming! A LEGO Museum? BRIX is coming! While the LEGO Group is busy finishing up their new Idea House in Billund, I've been busy with my own idea. After years of dreaming and planning, I'm getting ready to bring a LEGO Museum to the Portland, OR market! 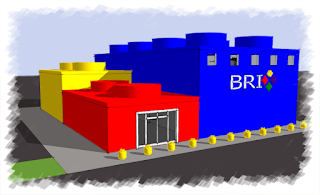 BRIX will offer everything LEGO that you could ever think of under one roof. There will be interactive history exhibits, art pieces, classes and camps, a gift shop with unique items and plans are already underway for future expansions when we are ready. We have some funding secured already but you can help us! Click here to read more and pledge your support. Then, tell all your friends about this amazing opportunity. We appreciate all the Facebook, Twitter, LinkedIn, Pinterest and media coverage we can get. Thanks and we look forward to seeing you at our #brixmuseum grand opening!